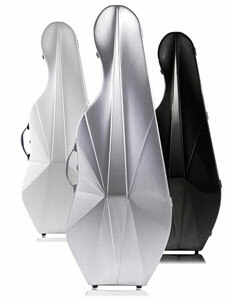 Let's face it, part of what we love about Cellos is their beautiful appearance. 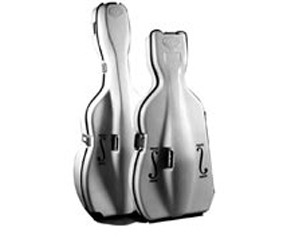 An attractive case enhances one's appreciation an instrument. We invite you to indulge your imagination and explore our selection of fine cases. 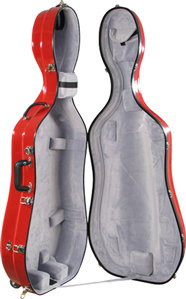 We offer Cello cases from Bam, Bobelock, Musilia, Gewa, Brack, Accord, Eclipse, HC, Eastman, David Gage and Mirage as well as padded bags. 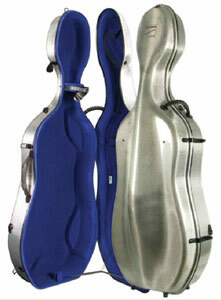 We are offering free domestic shipping on all Accord, Bam, Brack, Eclipse, Musilia and Gewa Cello cases. 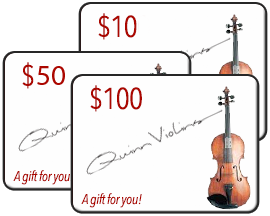 Visit the specific product page for each brand for more information about this offer. 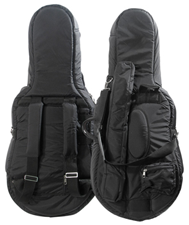 Carbon Hybrid, budget priced ultralight case made in China. 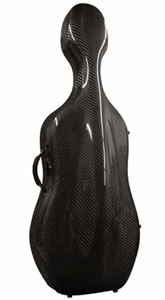 Carbon and Carbon Hybrid models for professional use. Swiss made, ultralight professional model. 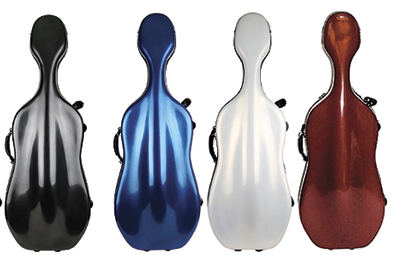 Wide range of value-oriented cases, made in China. 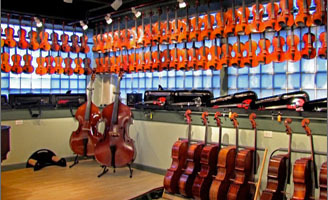 Wide range of popular models. Information to help you choose the right case.